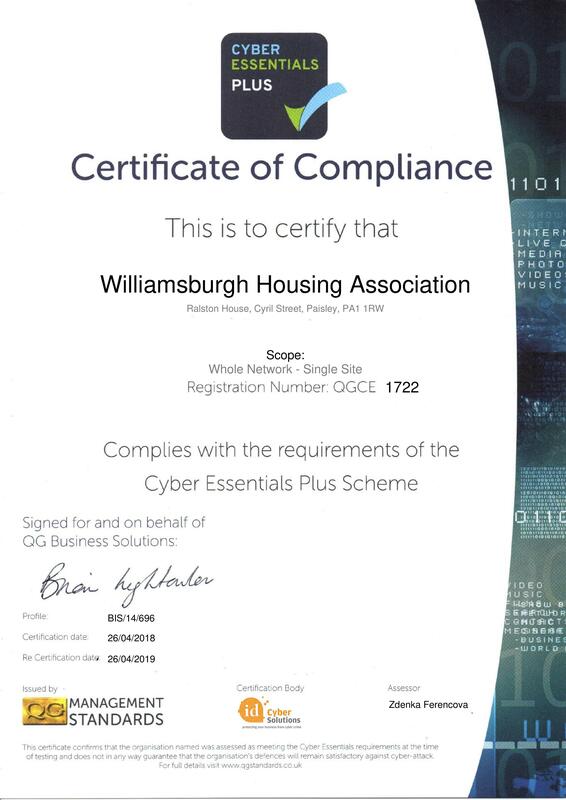 As a Williamsburgh Housing Association tenant you are eligible to mutually exchange properties with any other social landlord tenant as long as certain conditions are met and both Landlords agree in writing to the exchange taking place. Most mutual exchanges take place between two tenancies, however, exchanges involving more than two tenants (3-way or multiple exchanges) can also be arranged on request. I have found a suitable swap, what should I do next? Once you have identified a suitable swap, Williamsburgh require both parties to complete a Mutual Exchange Application Form in order to request permission. Additionally, if you are wishing to swap with a tenant from another social landlord, both parties will also be required to request and complete their forms. Once an application has been recieved we will visit you at your property and complete a home visit and a property inspection. If there is another landlord involved we will liase with them and mutually agree whether the swap can go ahead. Please remember if you are interested in an exchange, you must not move until you have permission from your landlord in writing.